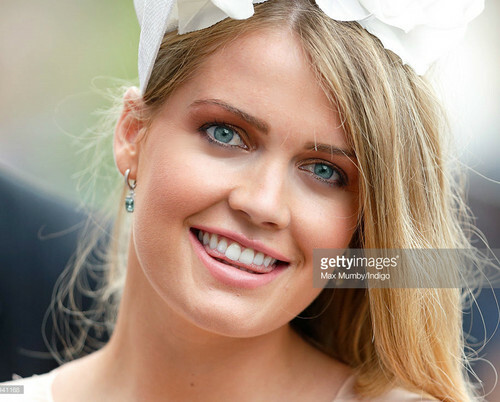 Lady Kitty Spencer Royal Ascot Royal Enclosure. Lady Kitty Spencer Prince Harry cousin. HD Wallpaper and background images in the Princess Diana club tagged: photo lady kitty spencer prince harry.